Obesity, depression, and high blood pressure all have negative health ramifications — but a new study has revealed these conditions may also increase your risk of developing Alzheimer’s disease. Researchers from the University of California, San Francisco studied the similarities between Alzheimer’s patients in order to flag risk factors so others can lower their chances of disease. 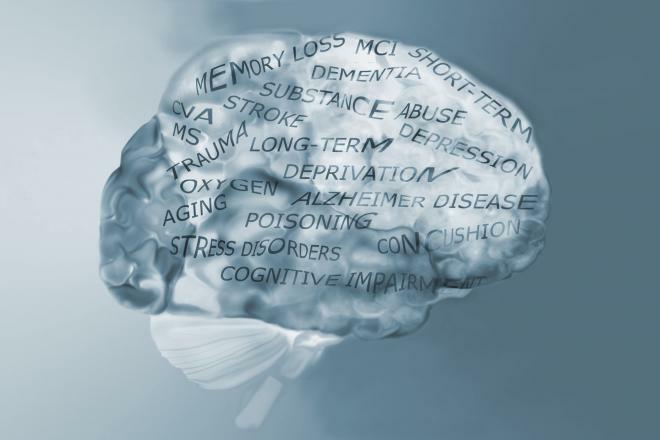 The findings, published in the Journal of Neurology, Neurosurgery & Psychiatry, reveal the top risk factors that are responsible for two-thirds of the world’s Alzheimer’s cases. 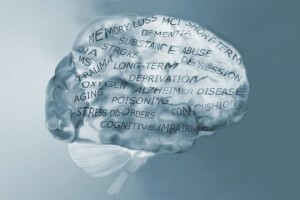 The research team analyzed more than 300 studies that focused on Alzheimer’s disease-specific risk factors and narrowed it down to the nine they believed to be the most common.